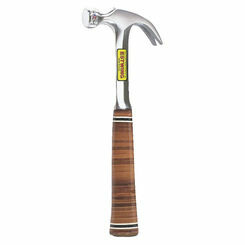 One of the most pivotal tools in many projects, hammers come in all shapes and sizes for different uses. 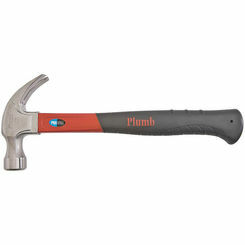 The right tools make a job go smoothly and PlumbersStock offers an impressive selection of quality hammers. Save big on new hammers online. 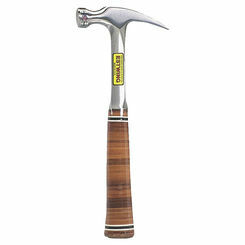 We carry all the best hand tools, including hammers from trusted brand names like Malco, Reed, and Greenlee. The most common uses of hammers is for driving nails, fitting objects together, and separating or breaking objects apart. It serves as one of them most basic tools for many professions. 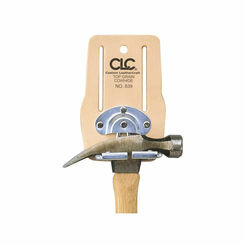 Everyone is familiar with the framing hammer, and has probably used it once or twice. You may be less familiar with other types so consult the list below and find the right tool for your project. 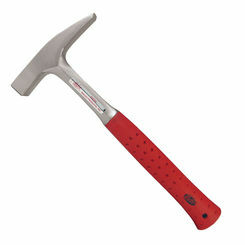 Setting hammers are one piece forged, l-beam construction, and are perfect for everyday use. 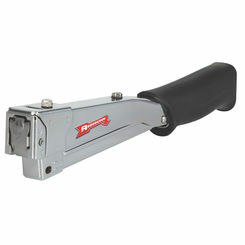 The setting hammer is designed to form sharp corners, close and open seams, and lock edges. 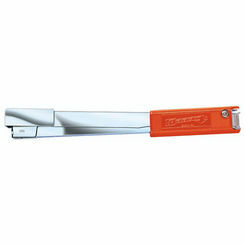 Glaziers use them for inserting glazier points. 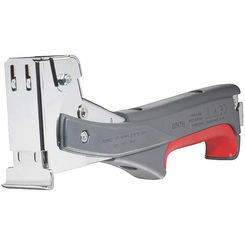 They have full polished heads and are corrosion resistant. 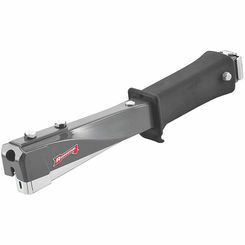 They have molded on vinyl grips to reduce recoil and make a more comfortable non-slip grip. 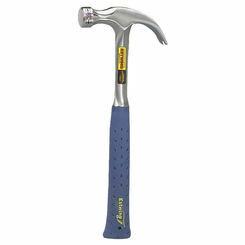 Setting hammers also come with a beveled face and peen. The sledgehammer has a long flat head that allows it to distribute force over a larger area than a regular hammer would be able to. 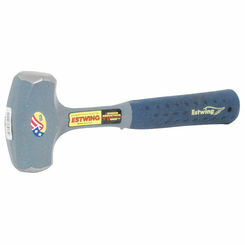 Sledgehammers are usually used to destroy things such as drywall and are even good to use for exercise. The handle on a sledgehammer will vary in length depending on how big the head is and can range from 1 foot 8 inches to 3 feet 3 inches. The heads of the sledgehammers are usually between 10 and 20 pounds. 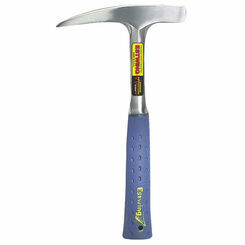 Dead blow hammers are made in a one-piece construction of weather resistant urethane compound. These are used for work with copper, other soft metals, and auto body panels. The heads of dead blow hammers are usually filled with sand or lead shot that absorbs the impact and concentrates all of the energy of the swing onto one specific point. 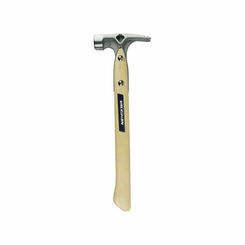 The ball peen hammer is used in metalworking to roll off edges of metal pins and fasteners. 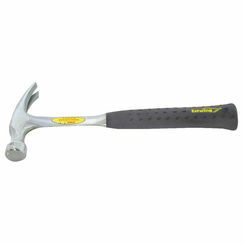 The heads of ball peen hammers can be either hard or soft and usually made to be replaceable. The heads are usually replaceable because they will deform or break over time. 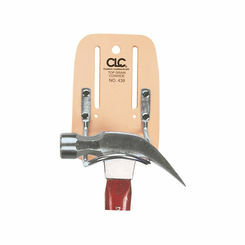 The claw hammer, also referred to as the framing hammer, is the most common household hammer. They are primarily used for pounding nails or removing them. 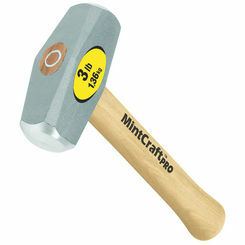 One side of the head of the claw hammer is flat and that side is used for pounding the nails into place. 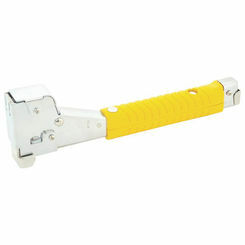 The other side of the head is the claw, which is curved and looks like a “V” and this feature is used to remove nails. 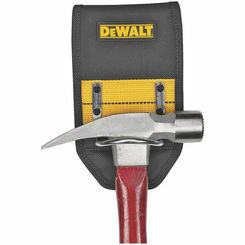 The framing hammer can be found in almost any household tool set. Rubber Mallets are the most common type of mallet used. They are typically used to form sheet metal because they do not leave marks and are softer. 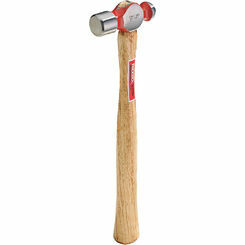 Rubber mallets are also good for forcing tight fitting parts together and are a wood worker’s tool of preference. For all your hammer tool needs, you have come to the right place. If you have any questions please contact our support at (435) 868-4020. 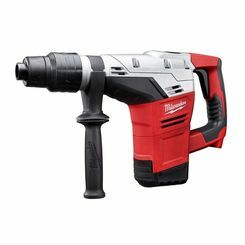 Whether you need mallets, flaring tools, or framing hammers, PlumbersStock offers the best deals available when you buy hammers online.